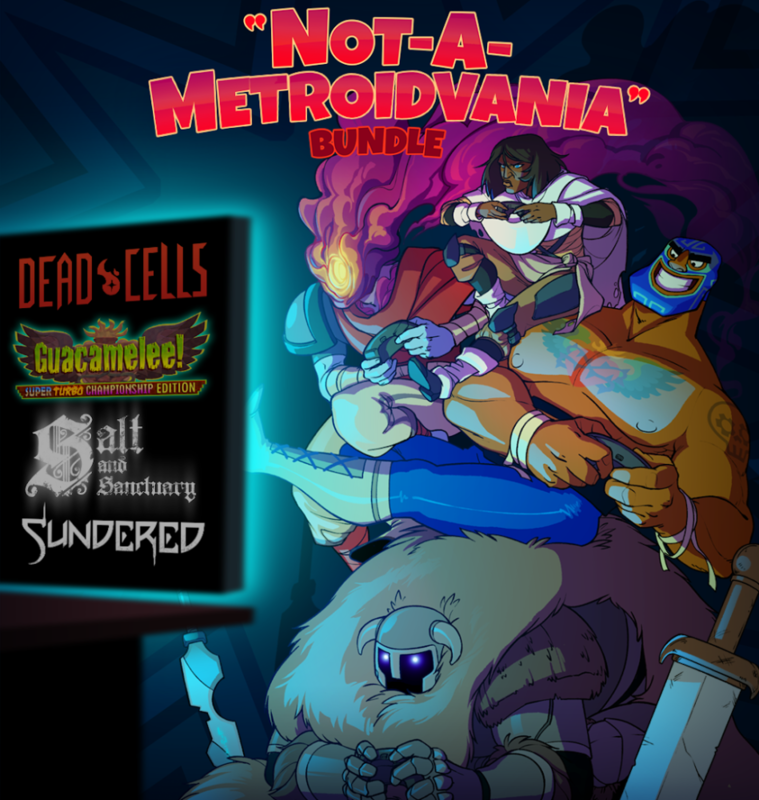 Posted June 6th, 2018 by Shelldragon · Comments Off on Not-A-Metroidvania Bundle! 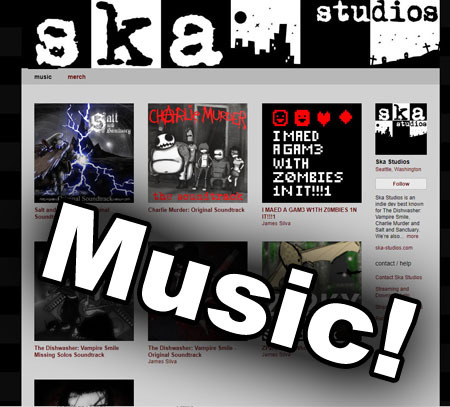 Ska Studios is proud to be a part of the Steam midweek madness sale known as Not-A-Metroidvania bundle! In this bundle, you can get a 50% discount on Guacamelee! Super Turbo Championship Edition, Salt and Sanctuary, Dead Cells and Sundered! The sale is going on from now until Friday at 10AM Pacific. “In these lovingly crafted 2D platformers, you’ll explore and battle through unique non-linear worlds, discover new items and abilities which will allow you to progress beyond otherwise impassable obstacles, and revisit older areas along the way. Check out these awesome castletroid games if you haven’t already!